Cero means zero. For us, it stands for – Zero pollution, Zero wastage and Zero import of metal scraps. Mahindra Accelo (previously known as ‘Mahindra Intertrade’) and MSTC Ltd. (a Government of India Enterprise) have joined hands and established Cero to achieve these goals. This is India’s maiden organized auto shredding venture and vehicle recycling unit. It recycles specialised steels and other non-ferrous metals that are present in automobiles. Recycling of old vehicles not only helps clean the air, it also makes our roads safer. With the steel that is gathered, it also aims at reducing India’s dependence on steel scrap imports (which is currently pegged at 8 million tonnes annually). The enterprise is also generating more avenues of employment, and steering towards the vision of ‘Make in India’. The first Cero plant will be based out of Delhi NCR. Plans are in place for expanding this venture aggressively pan-India. Given the trajectory of the steel sector growth post-liberalisation, the Mahindra Group felt the need to convert its steel vertical into an independent subsidiary. As a result, in 1999, Mahindra Accelo was born. Mahindra Accelo operates steel service centres at Pune, Nashik, Vadodara and Bhopal in India, and at Sharjah, UAE. MSTC Ltd. (MSTC) is a Mini Ratna Category-I PSU under the administrative control of the Ministry of Steel, Government of India. Till 1974 MSTC was a subsidiary of SAIL and got delinked in 1982 to become an independent company. It has played a major role in the development of the iron, steel and other natural resources industry in India. MSTC has been a pioneer in the Ship Breaking Industry. It is also the regulating agent for the unorganized scrap market. Today MSTC is the only public sector company in e-Auction and e-Procurement and is way ahead of other players. In an effort to reduce and recycle waste, conserve the environment and to promote the nation’s growth, MSTC has developed a number of initiatives, Cero being the latest. 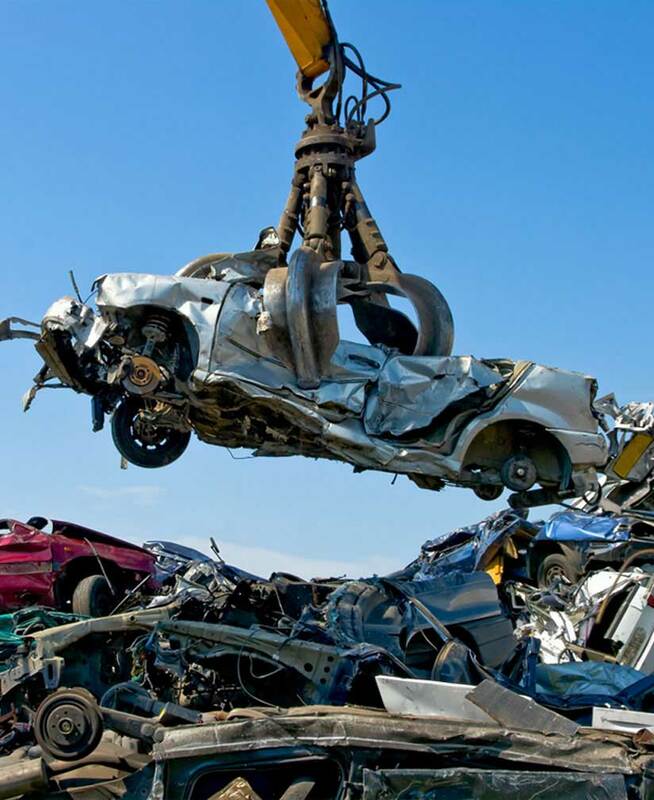 Cero engages in car scrap recycling out of Delhi. It is a joint venture between Mahindra Accelo and MSTC Limited, to set up India’s first Auto shredding plant and green recycler.